TIENS Chitosan facilitates weight control, it is also recommended for individuals suffering from lipid disorders. 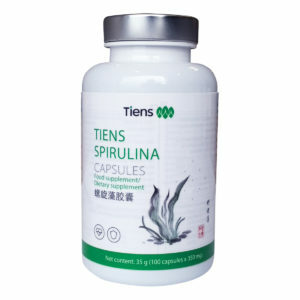 It aids reinforcement of the intestinal lining and improves peristalsis. Chitin fibers have the ability to bind and eliminate bile acids and cholesterol from the digestive system. Thereby, they lower LDL cholesterol level in the blood. 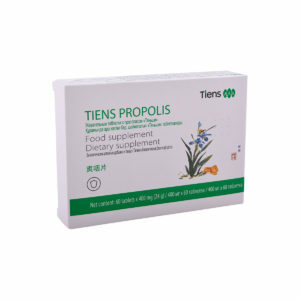 Regular use of the preparation helps to control blood sugar metabolism and blood circulation. Chitosan cleanses the digestive system and the entire body from heavy metals such as lead or mercury as well as from toxins through their binding and excretion in the feces. It can also activate the body‘s natural defense. 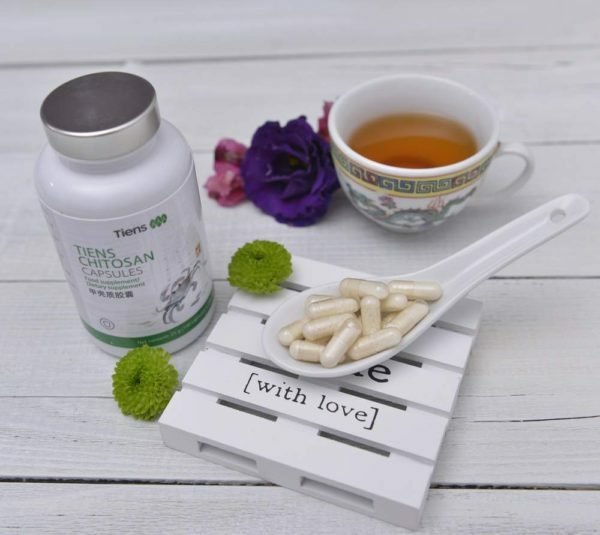 The addition of chitosan in the diet, especially one with a high degree of deacetylation, is beneficial to the bacterial flora in the digestive system. Chitosan together with cellulose is the most abundant polysaccharides (complex carbohydrate) on earth. It is made from chitin found in the shells of crustaceans, insects and in the cellular walls of some fungal species. 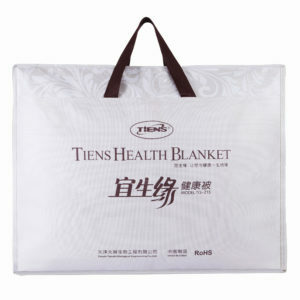 As a natural compound, it is non-toxic and biodegradable, completely safe for the environment. 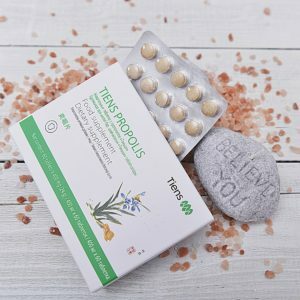 This is why it is becoming widely applied not only as a supporting agent in dieting but also in human and veterinary medicine, cosmetology or biotechnology in the broad sense. Nutrition specialists tend to call chitosan the sixth – after proteins, fats, sugars, mineral compounds and vitamins, life-essential element. Thanks to its properties chitosan facilitate weight control, it is also recommended for individuals suffering from lipid disorders. The ingredient facilitates the transport of stomach contents further into the intestinal tract. 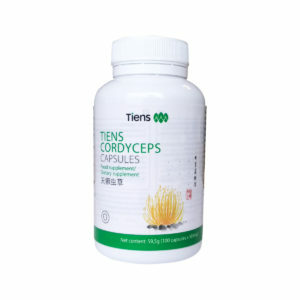 Additionally, it aids reinforcement of the intestinal lining and improves peristalsis. Chitin fibers have the ability to bind and eliminate bile acids and cholesterol from the digestive system. Thereby, they lower LDL cholesterol level in the blood. 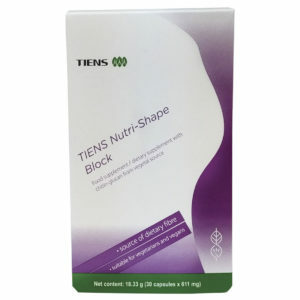 Regular use of the preparation helps to control blood sugar metabolism and blood circulation. – Chitosan cleanses the digestive system and the entire body from heavy metals such as lead or mercury as well as from toxins through their binding and excretion in the feces. It can also activate the body‘s natural defense. 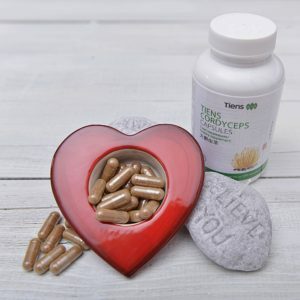 Take 1-2 capsules twice daily, preferably in the morning on an empty stomach. For weight management, the capsules should be taken 20 minutes before a meal with warm water. Not recommended for children under 12 years. Chitosan and doses of other medication or preparations are to be taken 2 hours apart, since being absorbent, chitosan can reduce their assimilation. 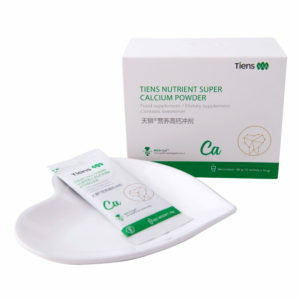 Not to be used together with TIENS Double Cellulose. 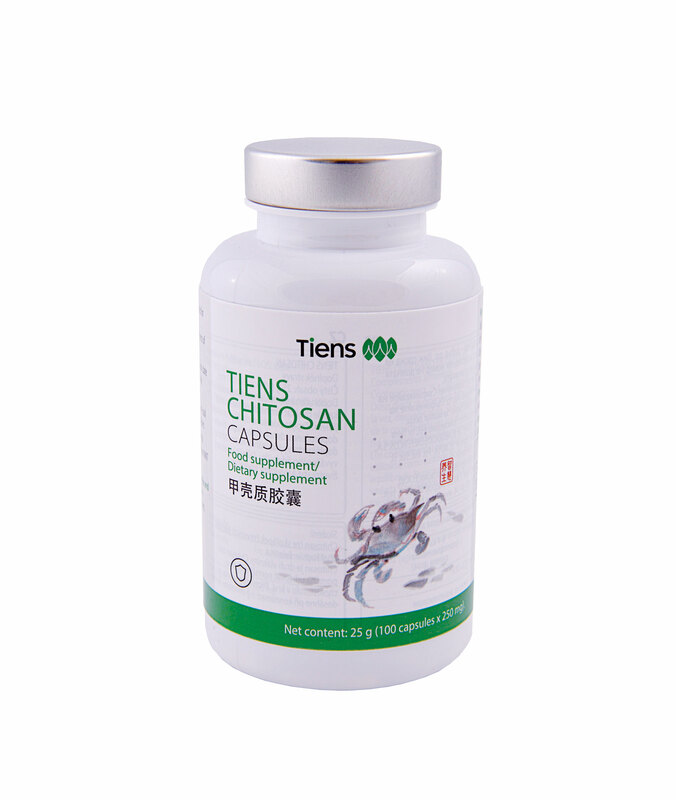 The main ingredient of TIENS Chitosan is chitin, produced from the shells of red leg crabs. 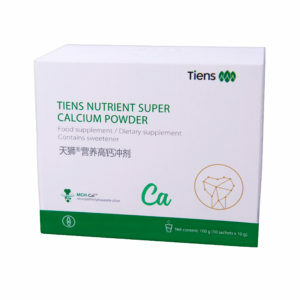 It is characterized by a very high - 85% degree of chitin deacetylation. The higher the deacetylation degree of this organic compound, the stronger the biochemical activity of the obtained chitosan. Hence, the formula is remarkably effective. Chitosan is not digested nor absorbed by the human body. It wraps themselves around fat molecules, which renders them undigestible for the digestive enzymes. 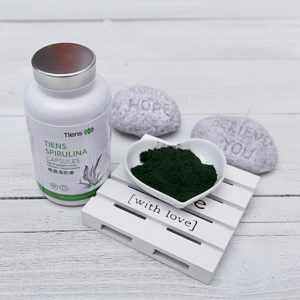 Take 1-2 capsules twice daily, preferably in the morning on an empty stomach. 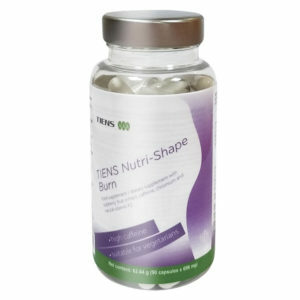 For weight management, the capsules should be taken 20 minutes before a meal with warm water. Important Note Not recommended for children under 12 years. Chitosan and doses of other medication or preparations are to be taken 2 hours apart, since being absorbent, chitosan can reduce their assimilation.